Today’s digital world is largely dependent on payment systems. Either you are buying a meal for yourself through some app or you need to get paid for your freelance work, payment getaways have become an integral part of the e-commerce ecosystem. The huge demand of payment systems has created a huge market demand where many startups jump in with a unique solution to the ever growing problems. Despite the reason that currently there are more than a hundred active payment processing platforms, some problems still persist. Many of these problems are due to different laws in different countries across the globe. For example, the payment and taxation laws in the United States differ a lot from those in some South Asian or an African country. Payoneer has been a leader in providing payment solutions to both merchants (small businesses) and freelancers (professionals). Upon signing up, Payoneer gives you an account that works in more than 200 countries and support multiple currencies. Many companies like Upwork, Freelancer, Fiverr and 99Designs etc offers payments through Payoneer. 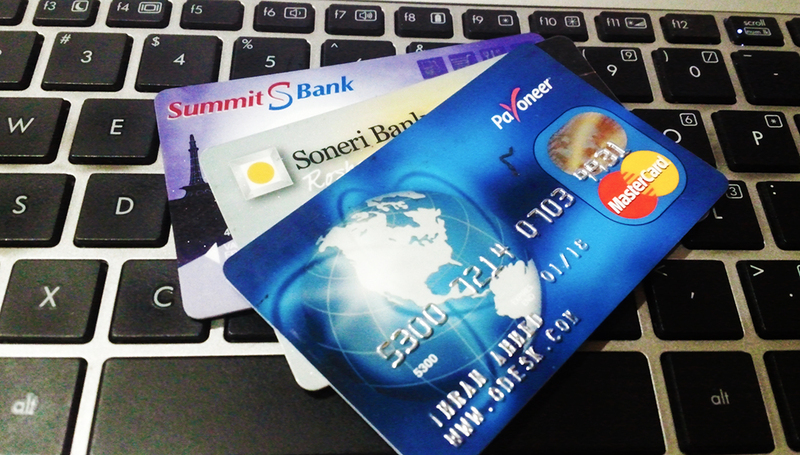 The latest addition to the services provided by Payoneer is a simple payments solution. Through this, companies will be able to send payments to their global account holders. This is a huge step towards offering a perfect payment solution to users. Through Payoneer, freelancers can receive daily amounts of high limits at a very low cost. The announcement was made earlier today. Apply today for your Payoneer and get $25 absolutely free when you receive $100 or more.